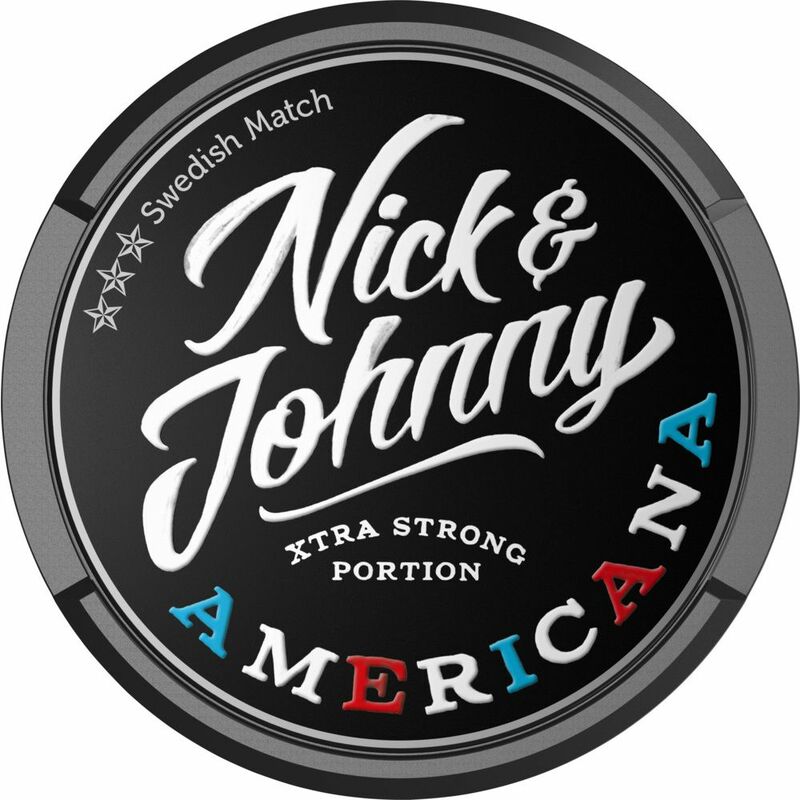 Nick and Johnny Americana offers a strong portion of snus with cinnamon, cherry and wintergreen. 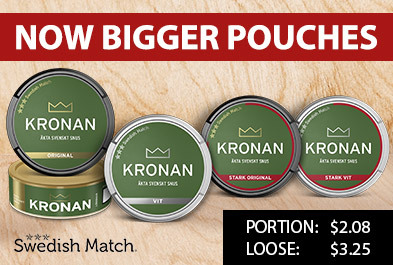 The pouch quickly add to their taste thanks to their moist surface and fit. 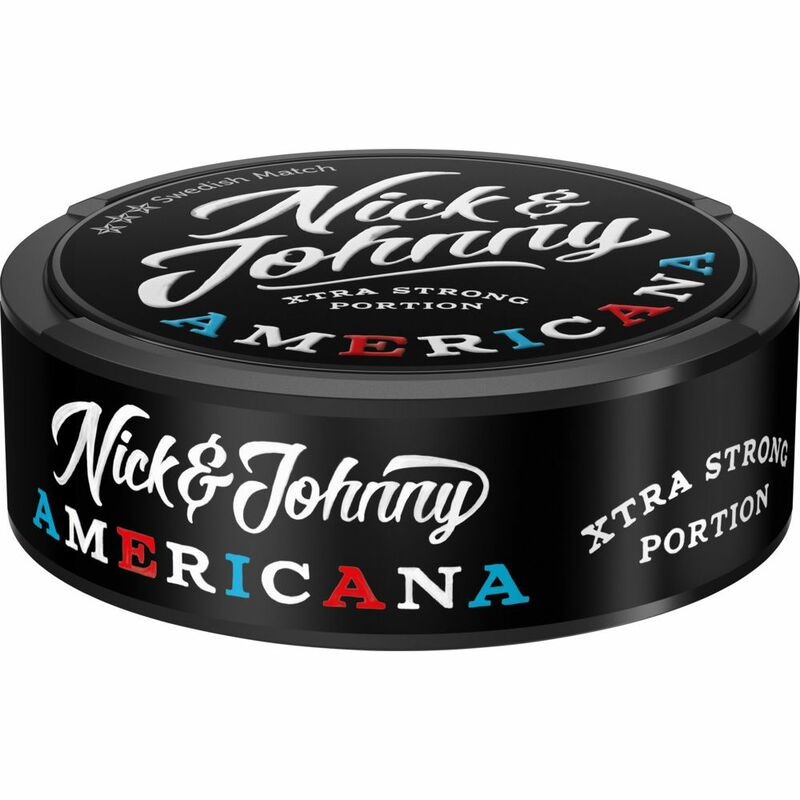 The can also has a new design with a large bow and a simpler shape. 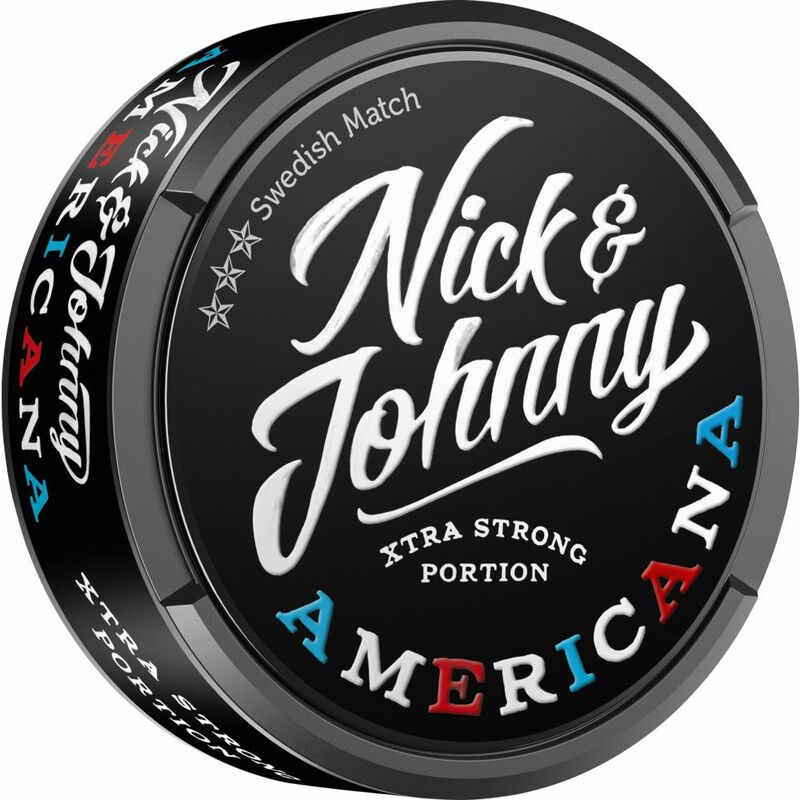 A snus for those who dare try something new. 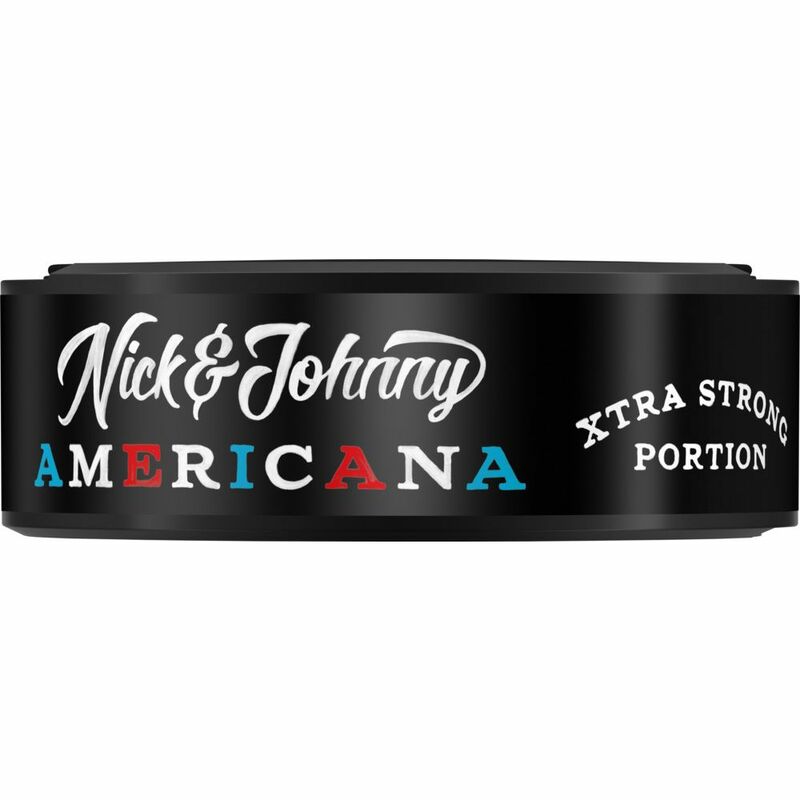 Nick and Johnny Americana Xtra Strong is another member of the strong Nick and Johnny family. Note The product was formerly Captain Yankee but both name, design and recipe / portions have been updated.